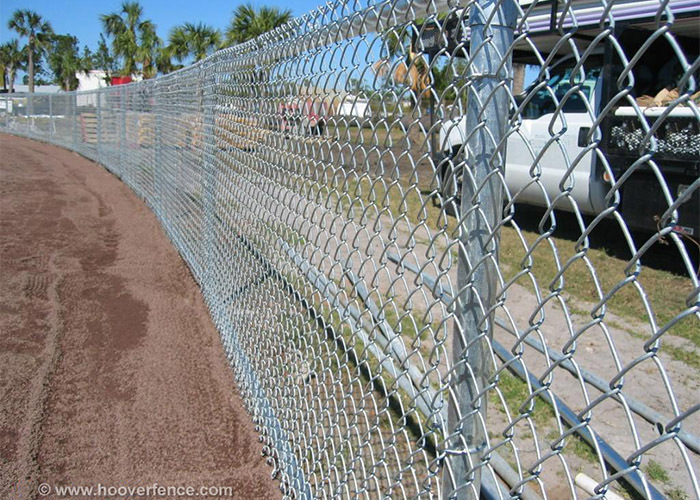 Chain Link Fence Installation Manual Step-by-Step Guide Detailing How to Install a Chain Link Fence! 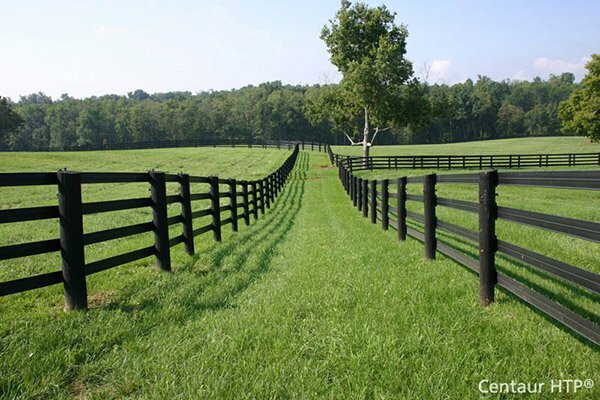 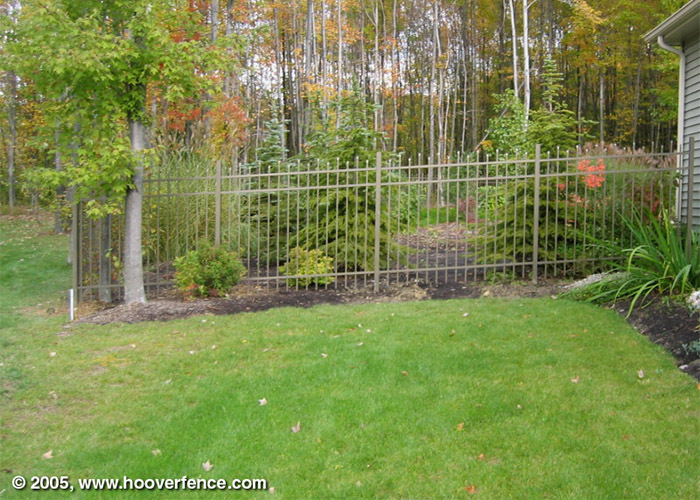 Ornamental Fence Installation Manual Step-by-Step Guide Detailing How to Install an Ornamental Fence! 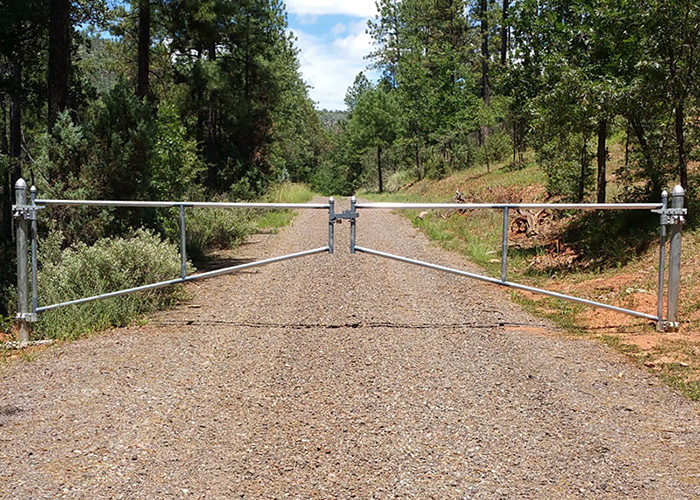 Cantilever Gate Installation Manual Step-by-Step Guide Detailing How to Install a Cantilever Slide Gate! 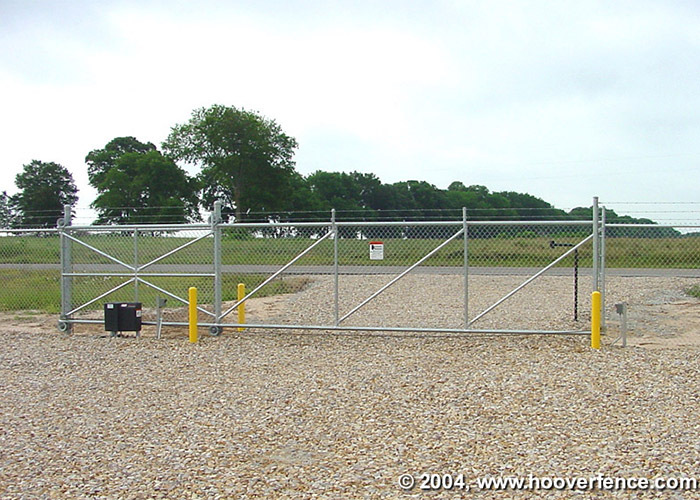 Tubular Barrier Gate Installation Manual Step-by-Step Guide Detailing How to Install a Tubular Barrier Gate! 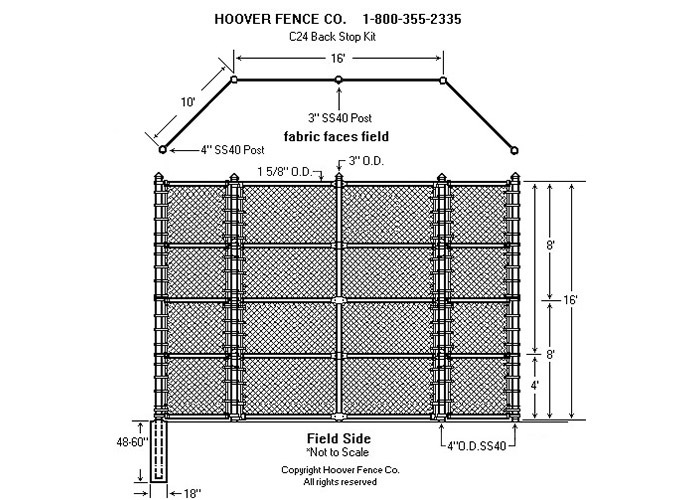 BS-F37 Baseball/Softball Installation Manual Step-by-Step Guide Detailing How to Install a BS-F37 Baseball/Softball Backstop! 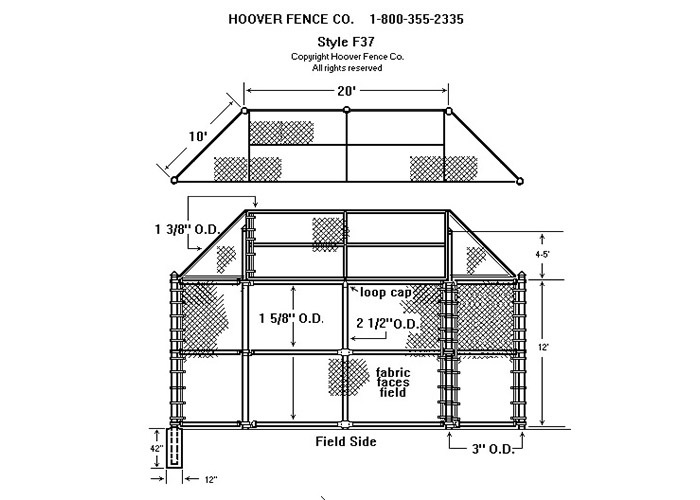 BS-C24 Baseball/Softball Installation Manual Step-by-Step Guide Detailing How to Install a BS-C24 Baseball/Softball Backstop!